Poured Out Like Milk, And Curdle Me Like Cheese. Did You not pour me out like milk, and curdle me like cheese, clothe me with skin and flesh, and knit me together with bones and sinews? You have granted me life and favor, and Your care has preserved my spirit. Job 10:10-12. Preserved, shamar; Strong’s #8104. To guard, keep, protect, preserve; watch over, care for, safekeep occurs about 450 times in the O.T. First mention (FM) is in Genesis 2:15, Adam is was given the task of tending and keeping the Garden of Eden. Israel is told to guard the Covenant, the Sabbath, and the Commandments (Gen. 17:9; Ex. 31:14; Deut. 28:9). Shomer means “guardian,” or “he who watches,” that is, a watchman or shepherd. The Lord Jesus is called “shomer Yisrael,” the one who guards Israel”; this Keeper never slumbers and never sleeps, but is always on duty. Psalm 121:4. Previous Perilous Times and Perilous Men. Next Is Your Rudder Steering By God’s Wisdom? “The one who guards Israel! 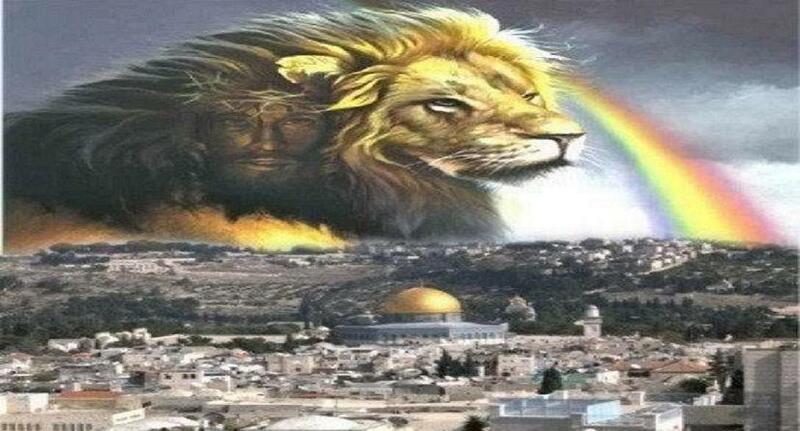 !” What a wonderful promise in these times when Israel is surrounded by enemies. I’m sure you heard tonight’s news that the IDF killed a top Hamas leader who was responsible for a number of terrorist acts which caused the deaths of many Israelis. Now that Mr. Obama has been reelected, I wonder if Israel realizes that she may have to go it alone. Will there be more defensive actions like the ones carried out today, and what will it lead to? Only time will tell, but it seems like things are heating up in the Middle East. One thing is sure, God will preserve the nation of Israel. Yes indeed, Mr.ob will have a wake up call as well the Muslims.